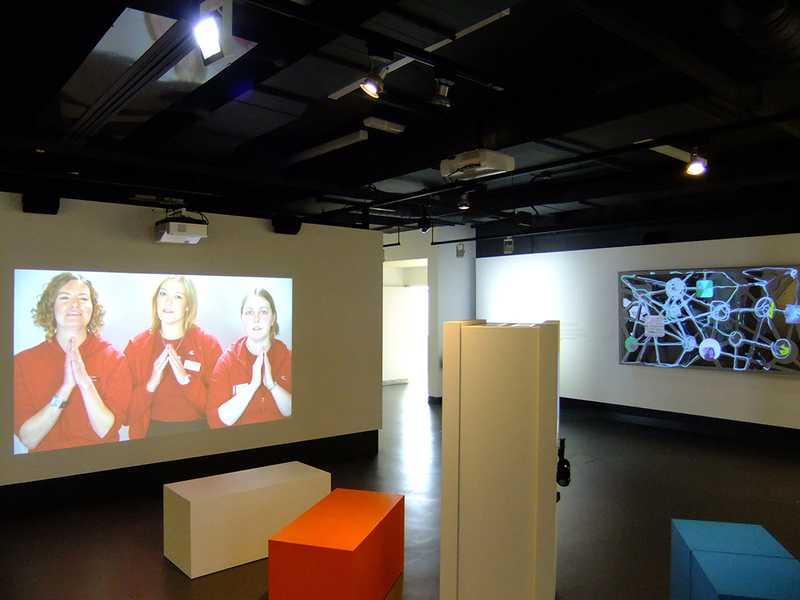 The brief required us to convert offices and a meeting room into a new and flexible gallery space. 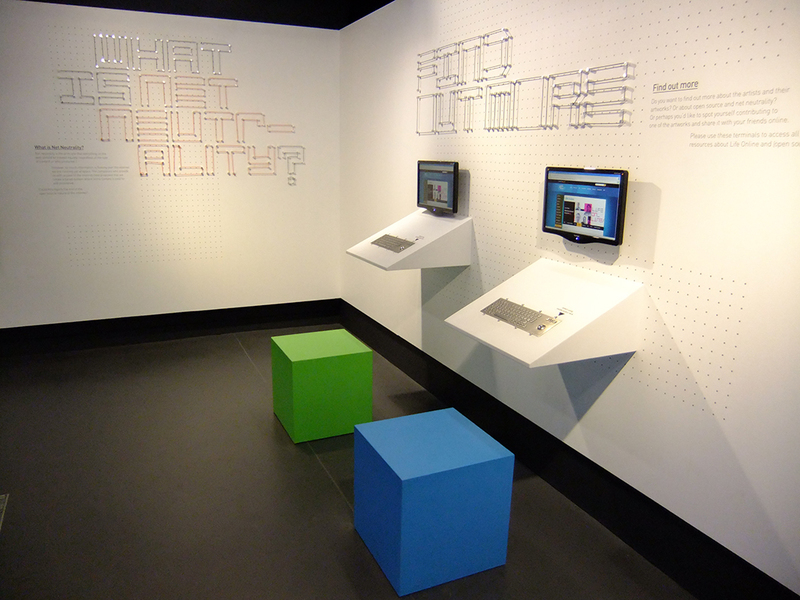 In order to suit a variety of possible future needs, we ensured the space was as minimalistic as possible whilst also possessing the potential for multimedia interactives and a range of other exhibition types. 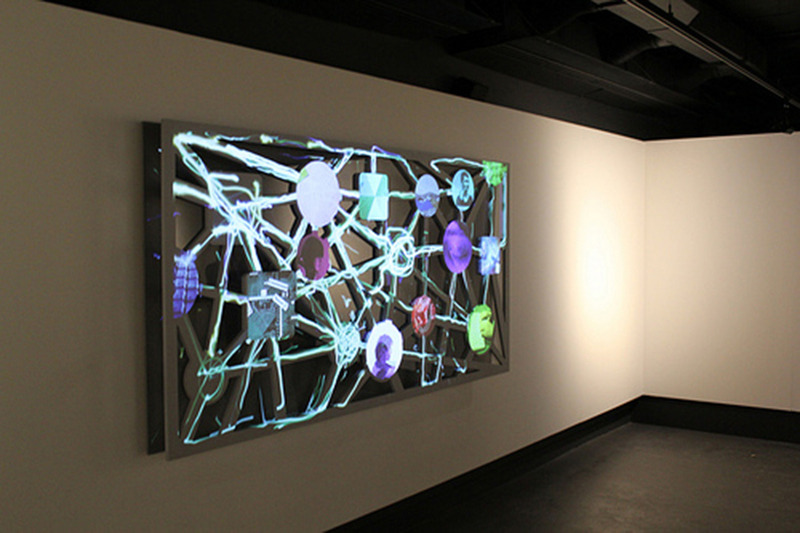 The deliberate selection of dark flooring and ceilings ensures the focus of the Gallery’s visitors successfully remains on the exhibited work.